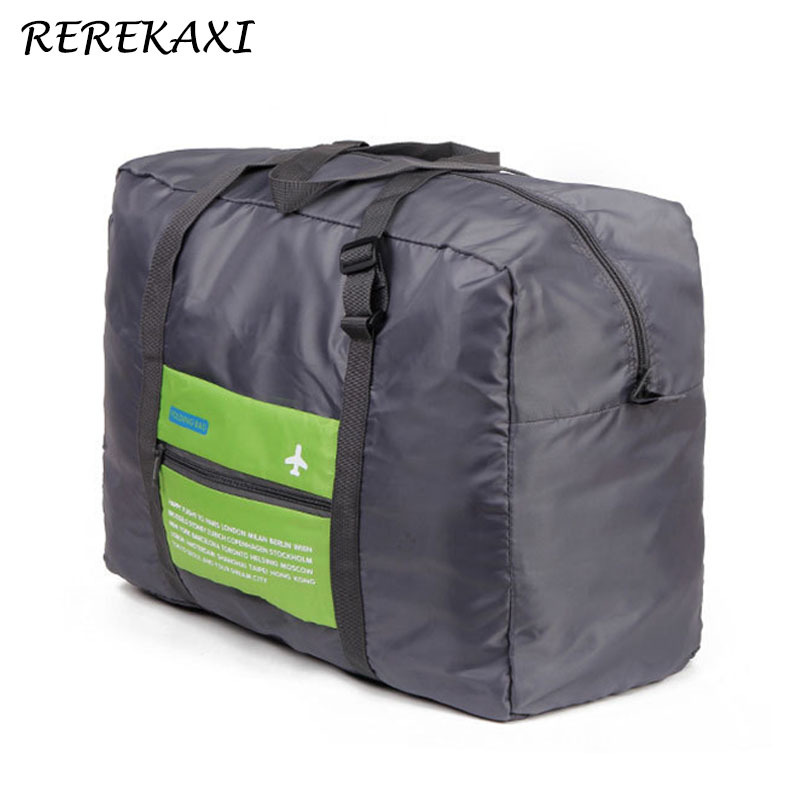 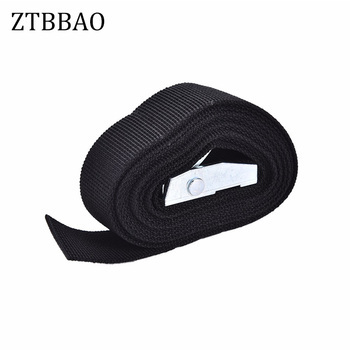 This is a nylon + PP material woven luggage packing belt. 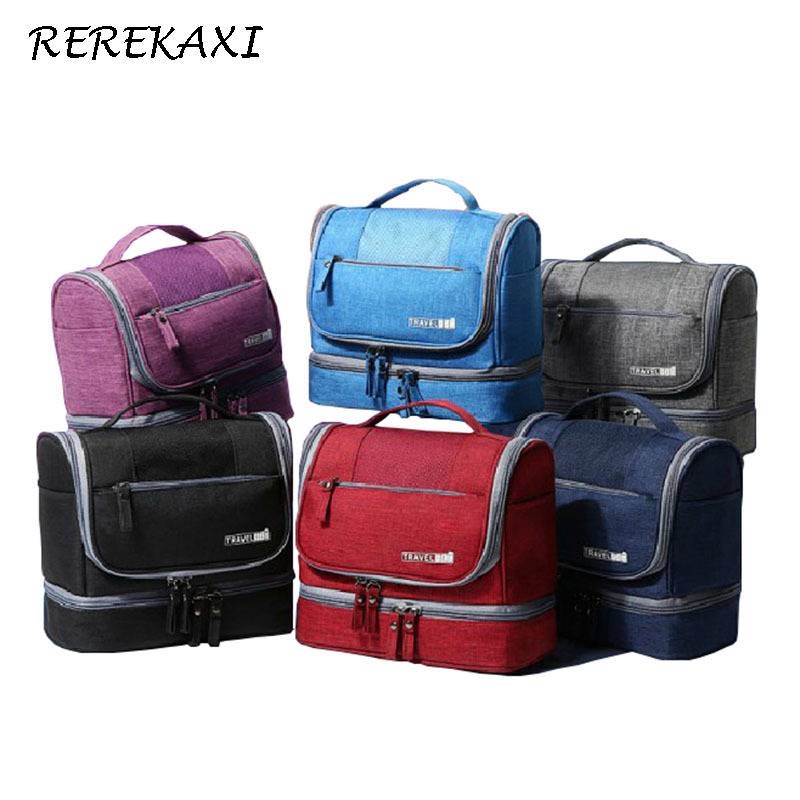 It is able to adjust the length of the cross strap, so it is double reinforcement. 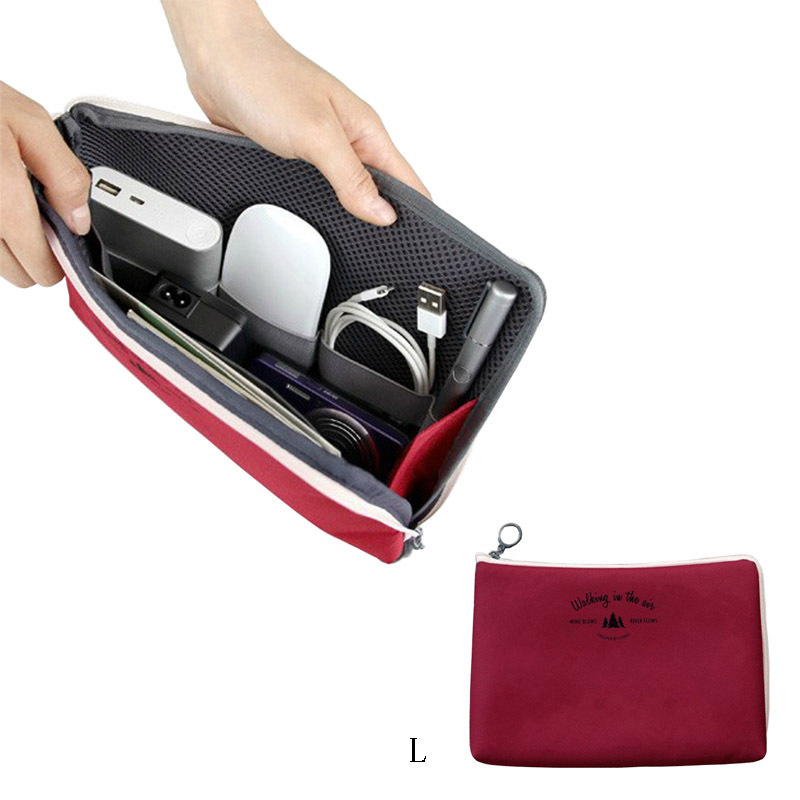 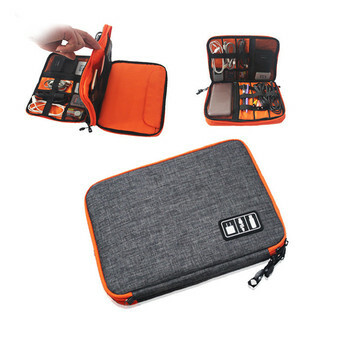 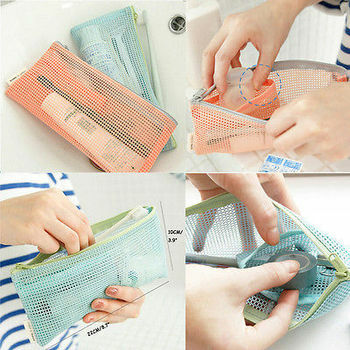 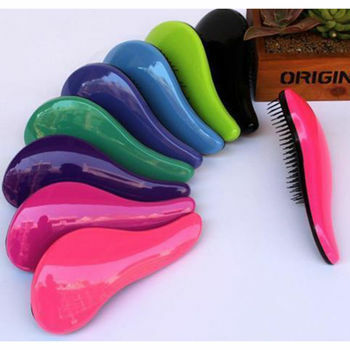 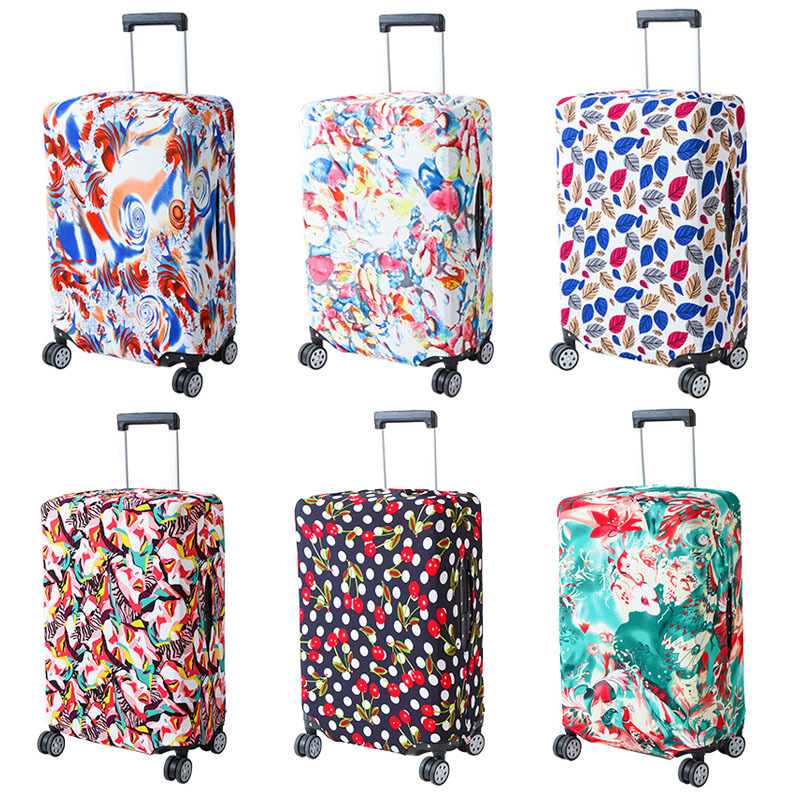 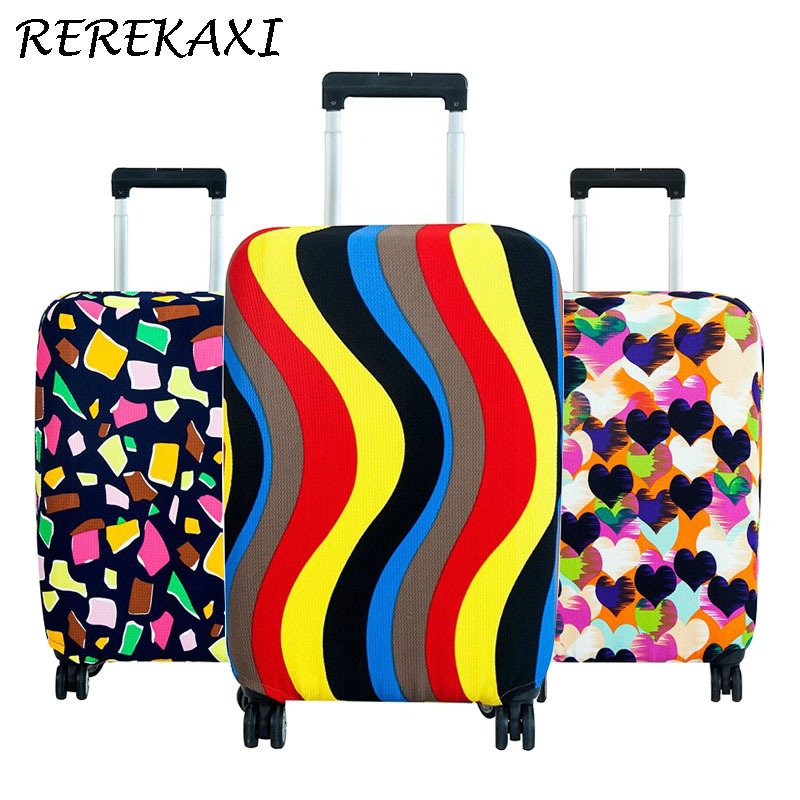 It has information cards that can prevent your luggage from being lost. 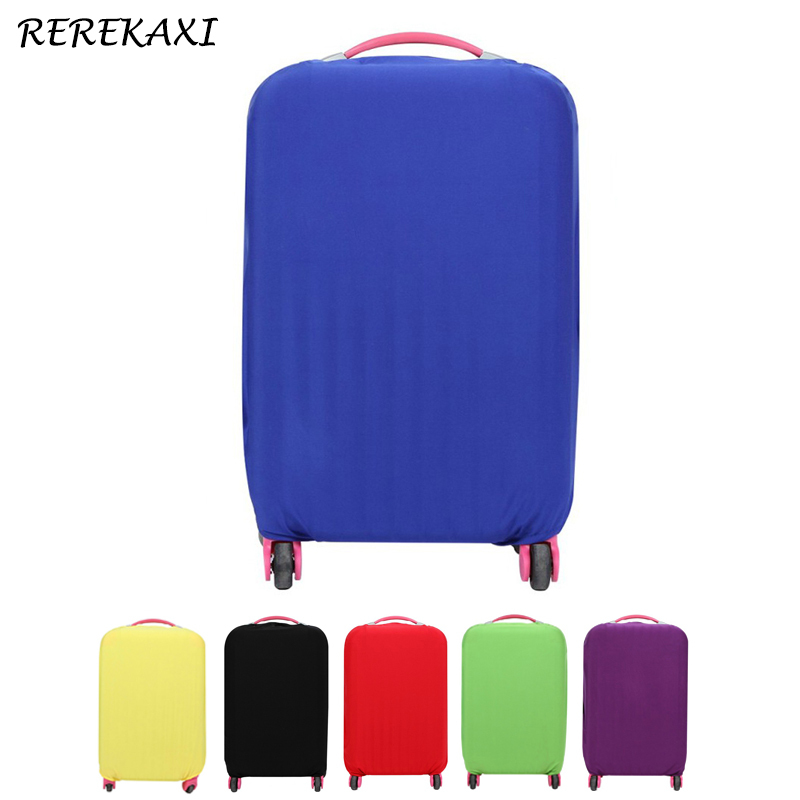 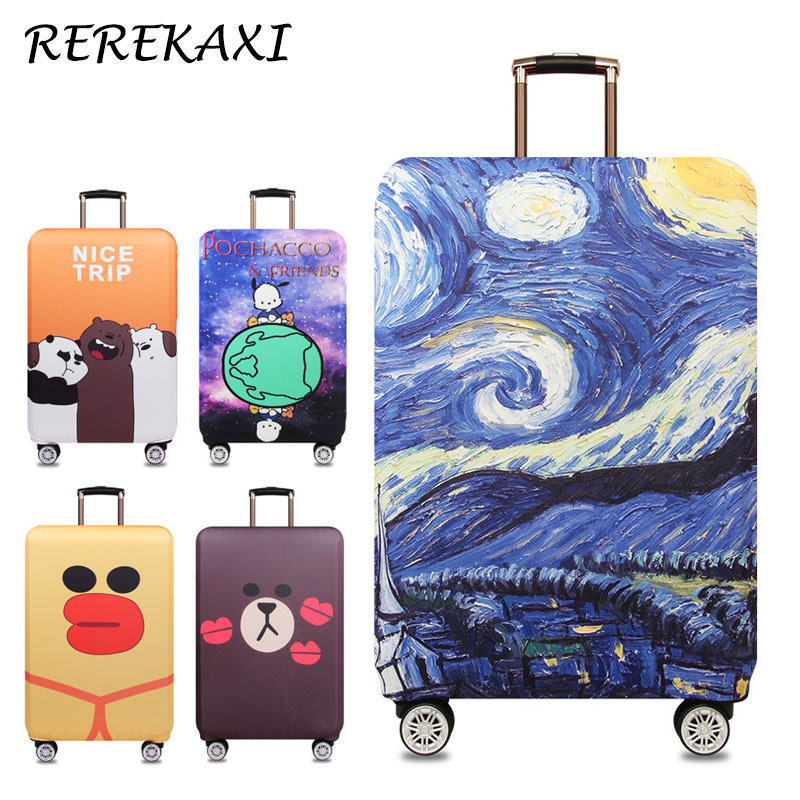 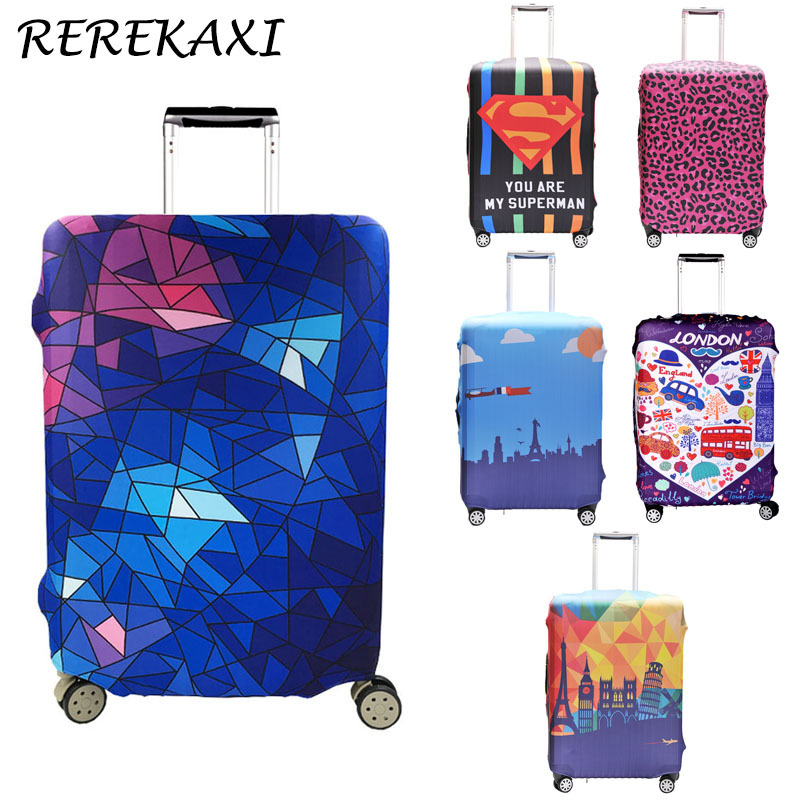 It is not just a strong and durable suitcase packing belt, but also the luggage of the decorations, so that your trip to show their own personality!